Need posters for the Women's March? 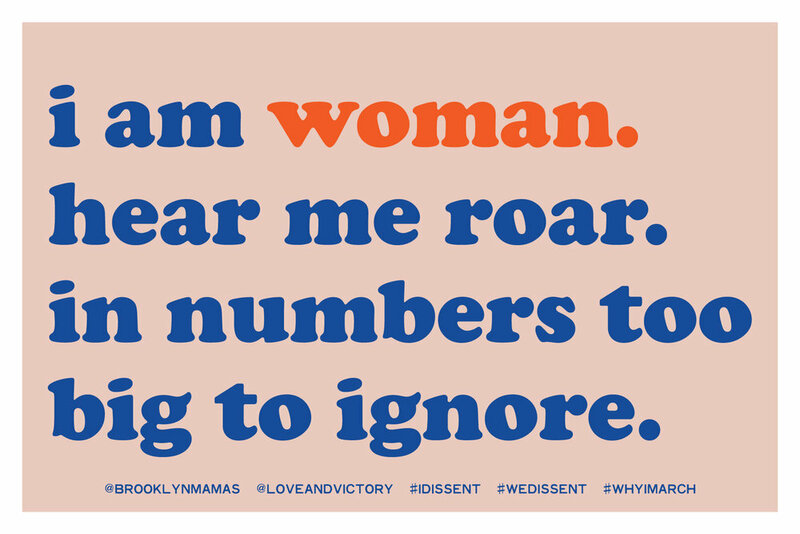 Click these images to download art from our collaboration with Brooklyn Mamas. Perfectly sized to print at Staples 12x18". I'm going to mount mine back-to-back! !